Flag bag and poles bag. 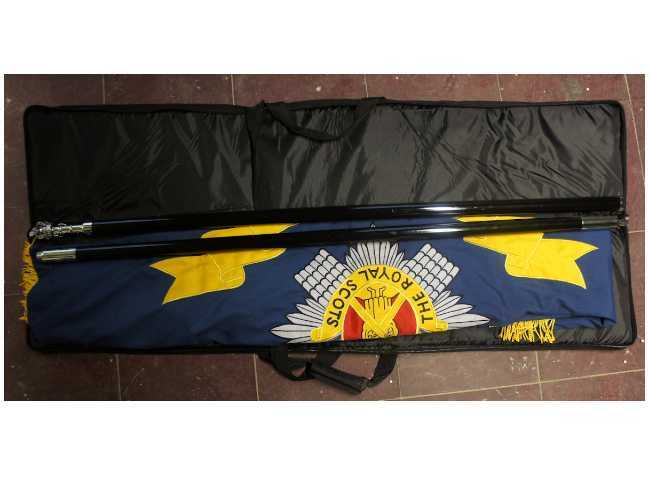 This bag will take 8ft poles and flags so is a good all rounder FLAGPOLE AND FLAG BAG. 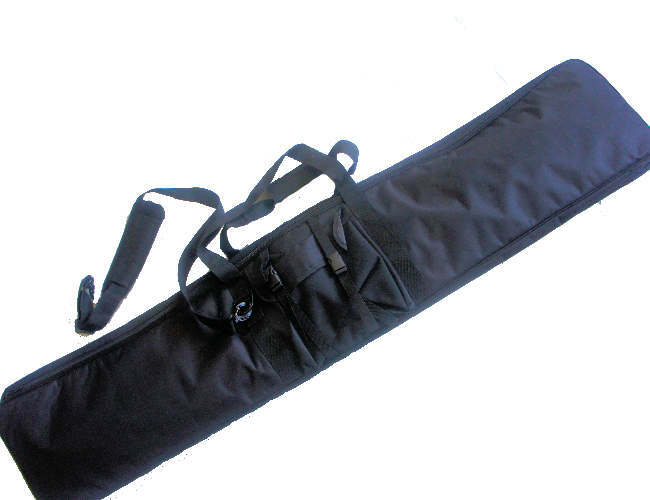 You can get in this bag, easily 2 sets of poles and 2 flags. It also has a large pocket for finials, ropes etc. 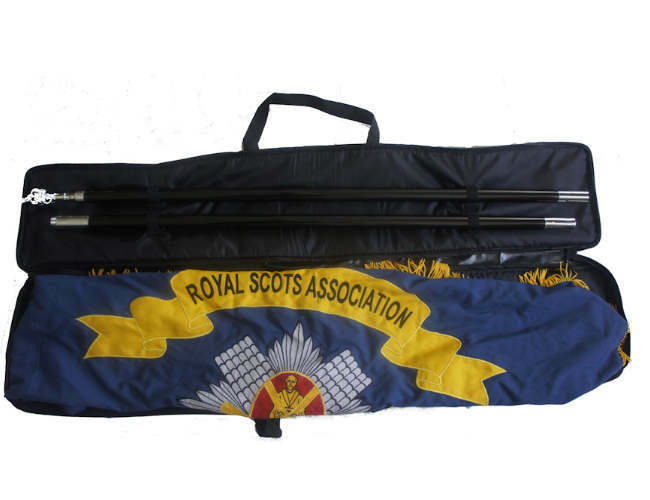 It will save on damage to pole when transporting.This flagpole and flag bag gives you the ability to carry your flags and poles and can be used for storing poles. Size 132 x 27 x 4cm.